From rose ceremonies to new relationships! 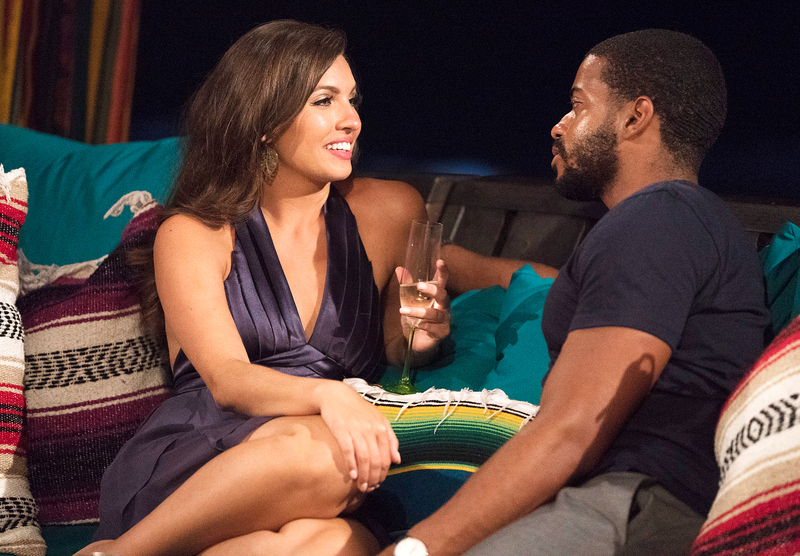 Clay Harbor, who appeared on Becca Kufrin’s Bachelorette season, is dating Bachelor in Paradise season 5 star Angela Amezcua. Angela, who was first introduced to Bachelor Nation on Nick Viall’s season in 2017, commented two pink heart emojis. Earlier on Wednesday, Clay dished on the social media site that he was dating someone new and would reveal her personality very soon. 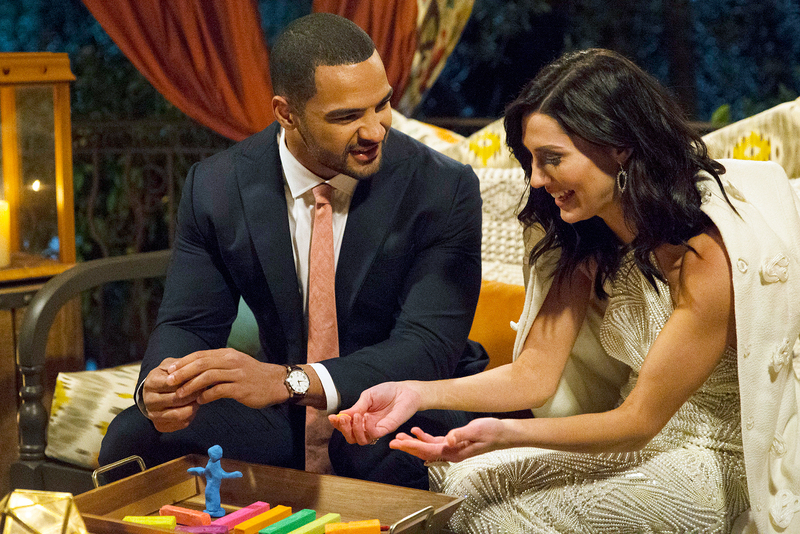 The relationship debut comes one day after Angela’s BIP love interest, Eric Bigger, went home after pressing pause on their relationship to pursue Cassandra Ferguson. Eric left the beaches of Puerto Vallarta on his own terms, while Angela stayed behind. Meanwhile, Clay, an NFL tight end, said goodbye to Becca in June after suffering an injury during a game of flag football on a group date. Rachel Lindsay, David Ravitz, Jasmine Goode, Blake Horstmann and franchise executive producer Elan Gale also shared heartfelt messages for the pair.